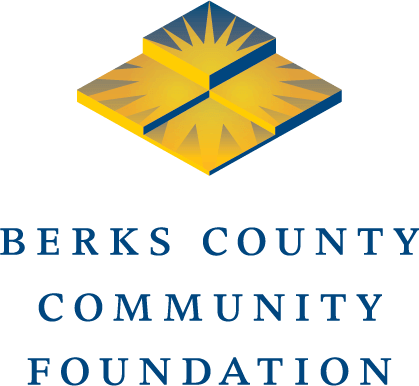 The Friends of the Berks County Public Libraries Fund distributes grants for emergency needs at Berks County’s public libraries. Public libraries are eligible for grants if they achieved state-aided status or qualified for affiliate membership in the Berks County Public Libraries federated system. An emergency grant will be considered if a library has exhausted all other sources of revenue and is in immediate danger of closing due to unforeseen circumstances or circumstances beyond its control. Applications for emergency grants must include information highlighting what steps have been taken to avoid a similar emergency in the future. Applications may be submitted any time except during April when our online grant application system undergoes annual upgrades. Decisions on emergency grants are generally made within 30 days of application.